Why Do We Work in Chad? In 2003 the Chadian government adopted a “National Strategy to End Fistula.” While there has been some progress implementing this strategy, a number of ongoing challenges have severely undermined its effectiveness: poverty, drought, political instability, an influx of refugees from neighboring Sudan, and poor access to maternal health care and emergency obstetric services. Risk factors such as early marriage, lack of skilled birthing attendants, and a high fertility rate—along with an even higher maternal mortality rate and grinding poverty—have also contributed to the problem. An enormous backlog of untreated patients exists that is far in excess of the country’s treatment capacity. Our partner Women and Health Alliance International (WAHA) estimates that at least 456 new fistula cases occur every year. The facilities that do exist to treat fistula often report a lack of materials and training, which has undoubtedly contributed to the prevalence of women who require a second—and sometimes third or fourth—surgery. This is of grave concern because an initial failed surgery attempt increases the level of difficulty of subsequent surgeries, making a complete fistula repair in the future less probable. Building capacity among surgeons, fistula care providers, and facilities is key to successfully addressing fistula in Chad. We provide grant support to this center through Women and Health Alliance International (WAHA). 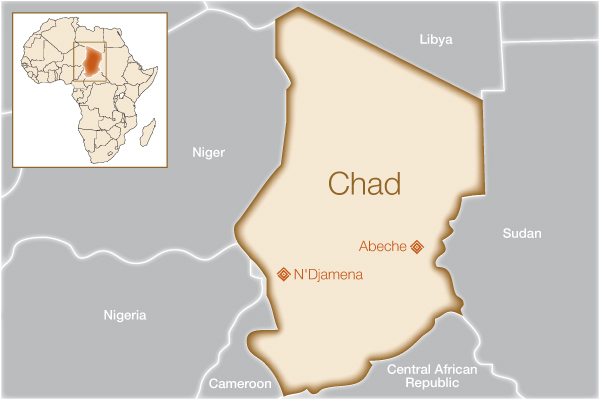 How will this help women in Chad? The Center for Reproductive Health and Fistula Repair was opened in 2011 and is the main fistula treatment and referral center in the country. 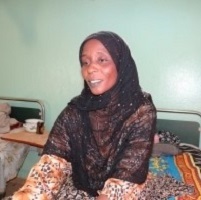 Its strategic location in the capital city of N’Djamena makes treatment more accessible for women in Chad as well as neighboring countries like Niger and Cameroon. Outreach activities have also been focused in the Mandoul, Logone Occidental, and Ouddai regions. Since 2011, Fistula Foundation support has enabled the facility to double the number of hospital beds dedicated to fistula patients, refurbish an existing operating room, and open a second operating room. This support has also helped the center improve facilities such as the kitchen and laundry room, and, most importantly, to steadily increase the number of surgeries to the point where the center has now successfully reached full capacity. 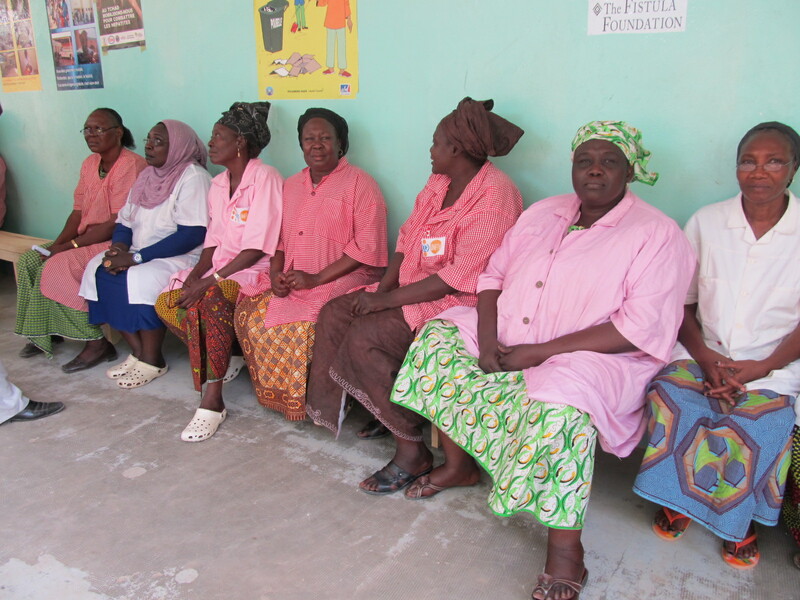 More recently, WAHA has been able to expand their efforts to include a second treatment site, operating out of a district hospital in Abeche. Support from Fistula Foundation has also allowed doctors to undergo advanced training in fistula surgery by internationally renowned fistula experts, and nurses have been trained in effective pre- and postoperative patient care. This has allowed the facility in N’Djamena to free up funds to introduce additional support services including social reintegration, psychological counseling, and basic skills training.